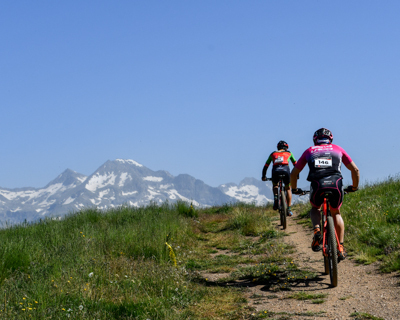 A mountain bike race full of special features that will make it a competition to remember, including an incredible network of trails that will thrill everyone involved. 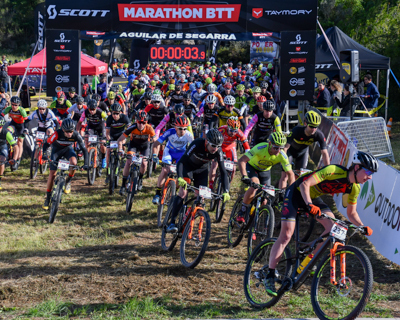 The race will have two different routes of approximately 67 km and 47 km respectively, in which you can choose between Professional and Amateur categories for both lengths. 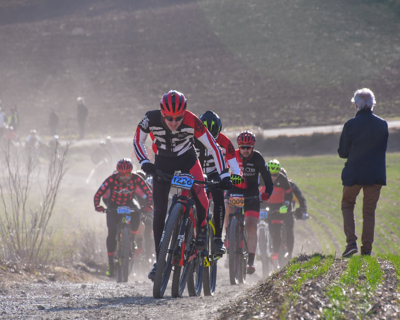 Each participant can select a route and go at their own pace which will allow all types of riders to participate in an event they surely won’t regret. 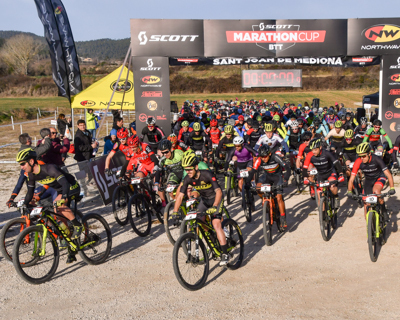 The open event, which all participants will love, has a special magic as amateur riders will be able to share the starting grid with some of the best bikers on the planet. 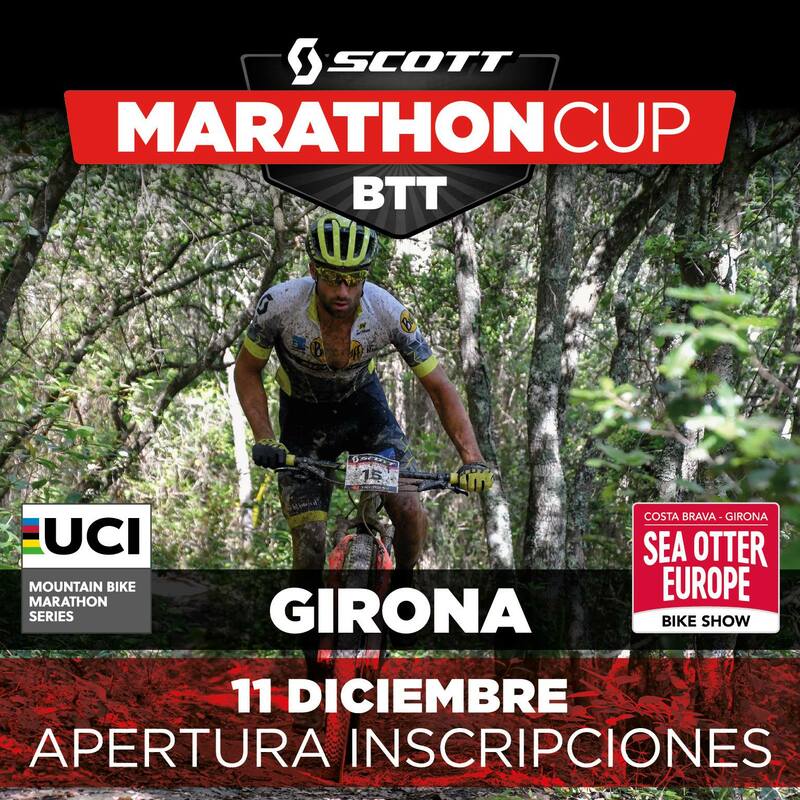 And, at the same time, they will set off on a unique journey as Girona is 100% MBT and has the perfect terrain. 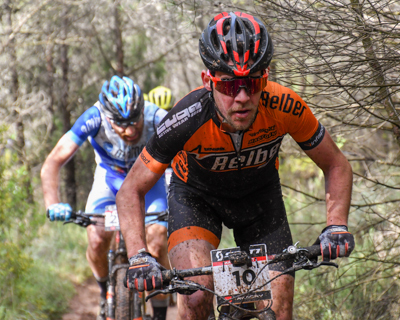 The PRO category XCM event will be part of the prestigious UCI Marathon Series international circuit, attracting international riders in pursuit of points. It looks set to be a cycling show that no one can miss. 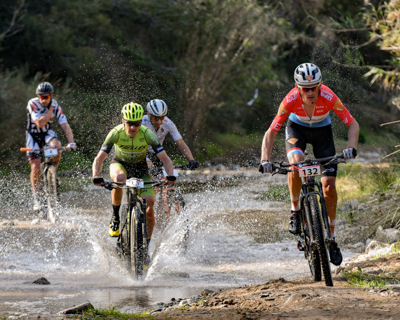 The most daring will be able to pit themselves against mountain biking’s greatest stars – a unique opportunity that you mustn’t fail to take advantage of. And in addition to all this, as if that weren’t enough, is the added appeal of the international bicycle festival. What better way to share the journey than with fellow cycling fans? 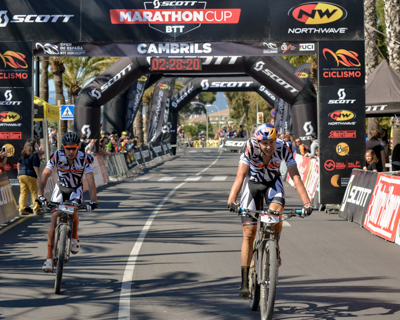 The festival’s friendly cycling environment will ensure that both the whole race and all the festival’s activities are worth the while. 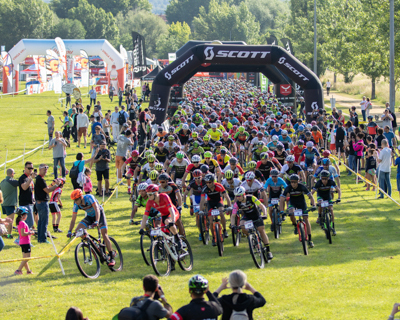 On site you’ll find everything you can possibly image from the sector, including new products, brand events and even exhibitions for a jam-packed cycling event. 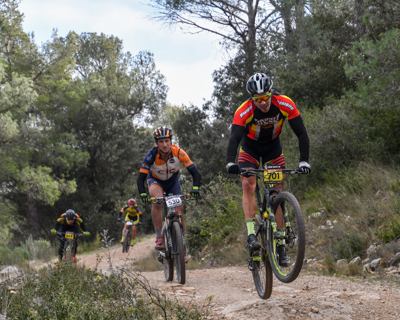 On 1 June Girona awaits, so you can experience an event that looks set to be a genuine cycling celebration thanks to the success of the previous edition.